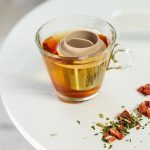 If you’re looking for a cute tea infuser, checkout this product from OTOTO Design: Umbrella tea infuser. 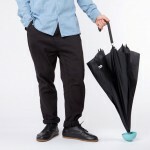 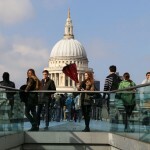 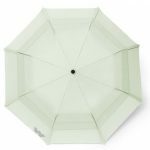 A perfect little umbrella to use while drinking your tea on a rainy day. 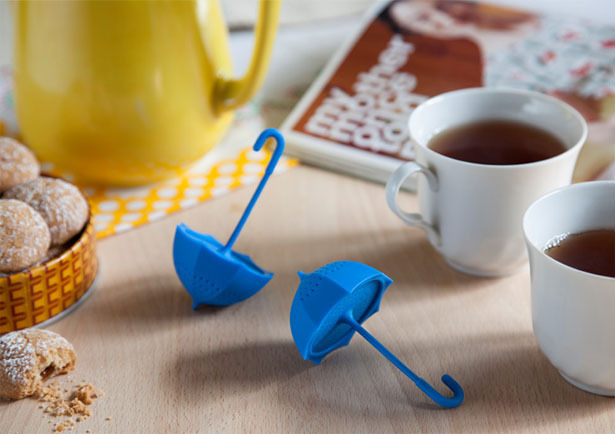 This Israel design studio has produced many cute accessories, each one with an element of fun to make everything you do much more enjoyable. 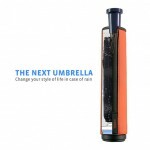 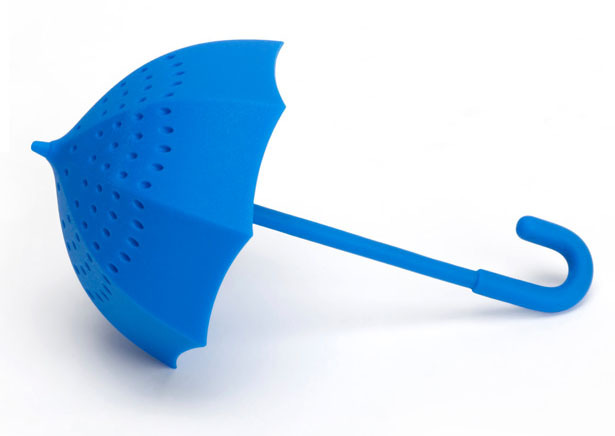 Open the umbrella-shaped infuser and fill it with tea leaves, prepare a cup of hot water and dip this little umbrella into the cup. 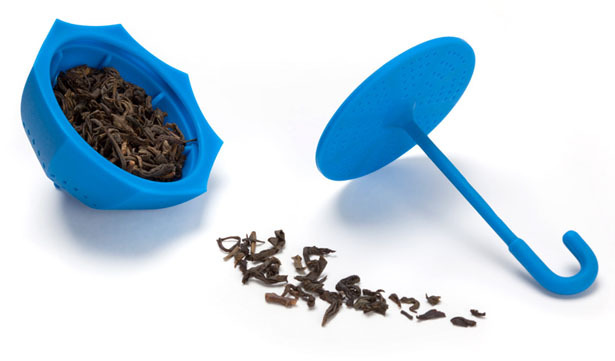 The little handle is pretty handy, you can attach it to the edge of the mug. 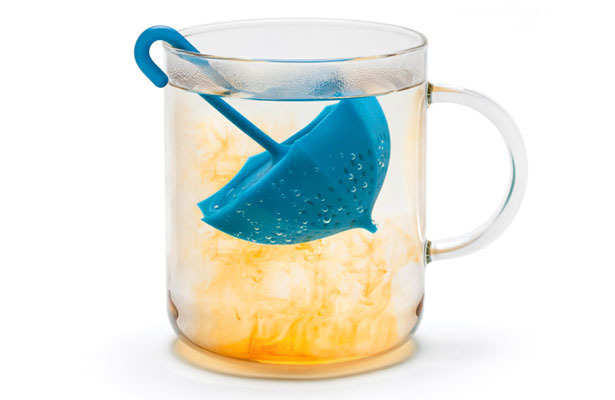 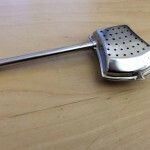 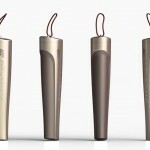 Tagged as design studio, tea infuser, umbrella.